Fáilte - Welcome - Bienvenue - Willkommen - 欢迎 - Welkom - Υποδοχή - Benvenuto - 歓迎 - Boa vinda - Добро пожаловать - Recepción. This rollicking band’s origins date back to Ireland in 1999, when Slide performed in various pubs for a local music festival in Bandon, Co. Cork. The group’s intoxicating music easily won over the crowd, which demanded more of the unique and colourful sound. The positive reaction inspired Slide to release The Flying Pig, which Irish Music Magaize hailed as “beautifully recorded, to preserve the brilliance and clarity of solo and ensemble playing that is positively mind-blowing.” The publication awarded Slide its Best Newcomer distinction in 2001, leading to gigs for the band throughout Europe. 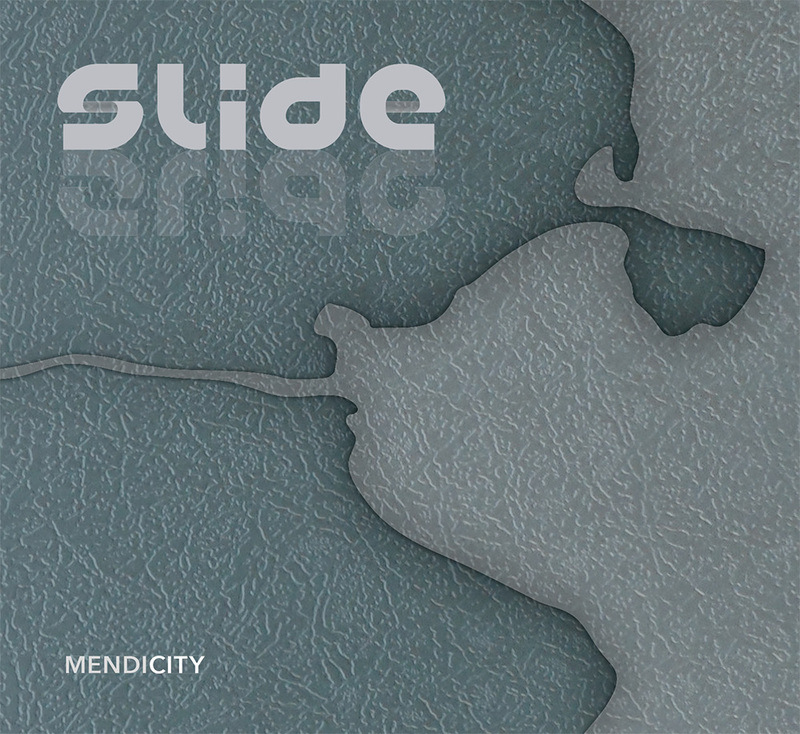 We are pleased to announce our new album "MENDICITY"
Mendicity is full of depth and creativity, and is arguably Slide's finest work to date. Every track adds a newly discovered colour to a meticulously selected palette. This is the first studio album to feature the silken vocals of Dave Curley, and includes the hit song 'The Bird', penned by Irishman Martin Denning. You can now purchase all of Slides CDs online. We sell all of our recordings in digital form and as physical CDs. Go to the CD Shop menu at the top of this page and select the album you wish to purchase. 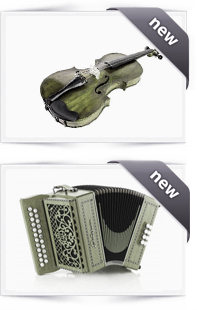 Learn Traditional Irish Music Online. I’m Éamonn de Barra, and on behalf of the whole team at Trad Irish Music I’d like to welcome you to our site. Here at TIM we strive to provide the most comprehensive and enjoyable learning experience on the web. With a long history of teaching credentials and professional performance, all our tutors are perfectly placed to deliver the most insightful tutorials available online. The TradIrishMusic team is working hard to bring the full range of Irish traditional instrumental tutorials to the web.